Building your dream house is exciting. But be aware, it can have its challenges, too. In a recent blog post, 5 Practical Tips for Building a New Home, we provided tips to help make the home building process run smoothly for you. Below are five more tips that will help you through the construction process, prepare you from some of the challenges you might face, and ensure success with your home building project. Choose your location carefully. One of the most important decisions you’ll make about building your new home comes well before construction begins – choosing your lot. It is necessary to be selective about where you build. If building in a neighborhood, ask your yourself, “What makes each possible neighborhood stand out from the rest?” What amenities does each possible neighborhood offer? Walking/bike trails? A community playground? Stoplights and crosswalks at intersections? Next consider if a particular neighborhood will accommodate your lifestyle. Is it closet to work, school, shopping centers, etc.? Is it neat and clean? Drive through the neighborhood at various times of the day over period of a week or two. Pay attention to what is happening in the neighborhood. If you have kids, look for kids playing, riding bikes, etc. Is this a kid-friendly neighborhood? Get a good feel for if this neighborhood is the one you have imagined living in by observing all the activity as you drive through it. If you are building on acreage outside the city or suburbs, you might be looking for property with a view, something that offers natural resources like wooded areas or a pond, or maybe you just want a lot that has good lighting allowing you to take advantage of natural lighting in your new home. It is OK to be choosey. You are going to build your dream home here. Be familiar with your construction timeline. Constructing a new house doesn’t happen overnight. It usually takes several months to build a new house. During the construction phase, many things must be arranged and coordinated, such as pouring the foundation and delivery of other materials. Your builder or general contractor will take care of the majority of elements related to the actual construction of the home. However, there will be a lot for you to take care of, too. If you currently own a home, your current house must be sold and you must arrange for a new mortgage, all the while you are making decisions about your new home such as what type of kitchen cabinets you want, and whether you prefer hardwood floors or carpet in the dining room. Talk with your builder to get an estimated completion date and plan accordingly. Monitor progress. Once you and your builder have established an estimated date for completion, it is in your best interest to monitor progress closely. One of the best ways to help prevent construction delays is to be involved in the building process. Visit the construction site regularly and keep track of what is being done. Talk to your builder often and keep up-to-date on progress. Ask questions if something seems incorrect, is taking too long, etc. Carry your own set of blueprints in the trunk of your car and refer back to the construction drawings when visiting the jobsite. This will help you keep a close eye on progress. Pay attention to your budget. When building your dream home it is easy to go overboard on adding amenities that you’d like to have, but these often add up to BIG BUCKS! Choose upgrades carefully and know exactly how much each one is going to cost. The last thing you want to do is blow your budget half way through the project. And remember, some upgrades can be added later. If you don’t have enough for that fancy chandelier in the dining room, choose a modest light fixture now that will do the job and then upgrade in a couple of years when you’ve had an opportunity to save up for the fixture you really want. Avoid changes. 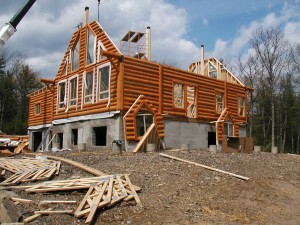 During construction, you might realize you want to change one aspect or another about your home. 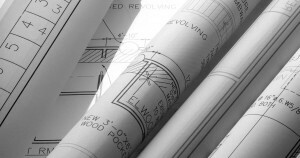 Be aware, sticking to the blueprints will help you stay on budget and on time for your scheduled completion date. 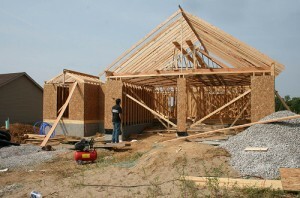 Try to avoid making changes to your house plans once construction begins. Changes are often costly and can delay the completion of your home. Avoiding changes will help you finish on budget and on time. The home building process is going to be more enjoyable and more exciting to experience if you are prepared for what to expect in the building process and make careful decisions. If you are considering building a new house, these tips will help you be ready for what is to come. 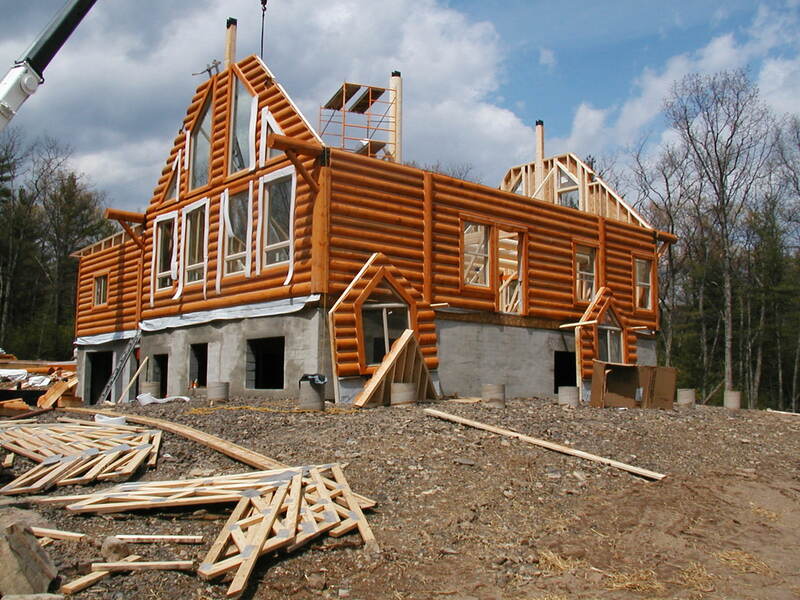 While building a new home can be very exciting, it can also be challenging and exhausting. Follow these five home building tips to help ensure the construction of your new home goes smoothly and is stress free. 1. Choose a qualified and reliable builder. While there may be many builders to choose from, you might not want all of them to have a hand in the biggest investment of your life. Not all builders are created equal, therefore it is recommended that you do some research to find the most qualified and reliable builder that fits your budget. Ask for recommendations from family members, friends and co-workers who have recently built a home. Ask the following about each builder: Are they easy to work with? A good listener? Punctual? Do they do high quality work? Would you hire the same builder again? Furthermore do some research online. Which builders have a good reputation? Check with the Better Business Bureau. Finally, interview potential builders to get a feel for each one’s personality, work ethic, etc. Ask to see proof of insurance. Collecting all of the above information will help you make an educated decision about which builder you will hire. 2. Get pre-qualified for a mortgage/construction loan. Before you purchase land or blueprints, it is recommended that you get pre-approved for a mortgage or construction loan. This process requires you to contact a lender and provide them with basic financial information such as your income, debts, assets, etc. By doing so, you can find out what size mortgage you’ll qualify for with the lender. Then, complete the mortgage application and provide the necessary and required financial documentation for credit check to finalize the pre-approval for your mortgage. This way you’ll know exactly how much you can afford to spend on your new home well before you begin the building process. 3. Keep resale in mind. Though you might be building your dream home, it is highly possible that this might not be the last home you own. As you make all of your home building plans, keep resale in mind. Ask yourself if the features you are incorporating in your home will appeal to a potential buyer years down the road. Be mindful of adding upgrades. If you add too many upgrades, you might overprice your home for the neighborhood making it hard to sell ten years from now. 4. Expect delays. While you might expect your builder to stick to the construction schedule, there is always a chance for delays. Be prepared to be flexible as there is always the possibility that inclement weather, labor problems or a shortage of supplies could delay the construction schedule. Ask your builder to add some extra days into the schedule to accommodate delays. If you’re prepared for delays going into the building process, you won’t be nearly as surprised, stressed or frustrated when various delays arise. 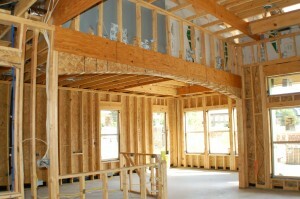 It is definitely more exciting and easier to enjoy the home building process when things go smoothly. These tips will help you prepare for what is to come as you start off on your home building adventure.